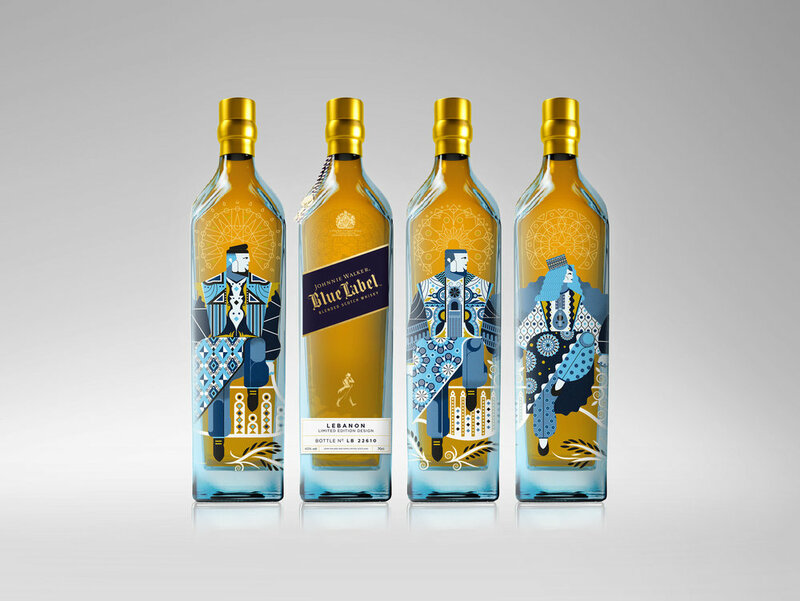 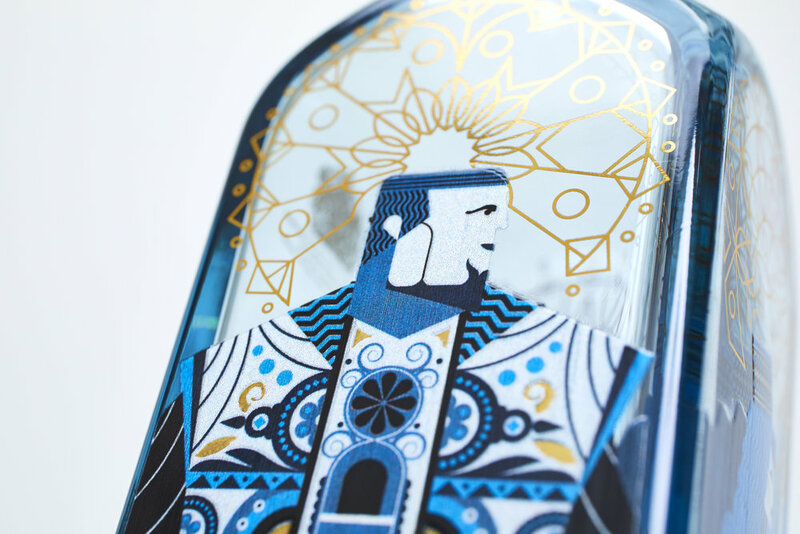 Three limited edition bottles of Johnnie Walker Blue as part of their cities edition. 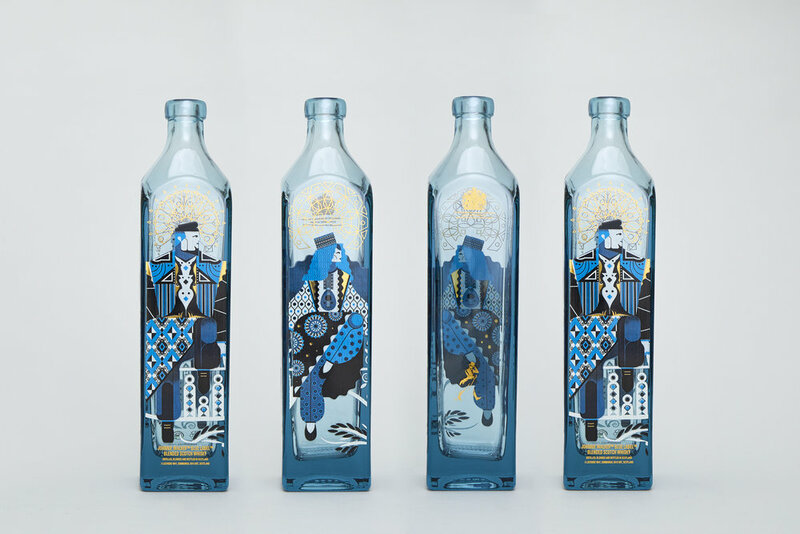 All include bespoke illustration to represent each countries proud heritage of history, art and culture. 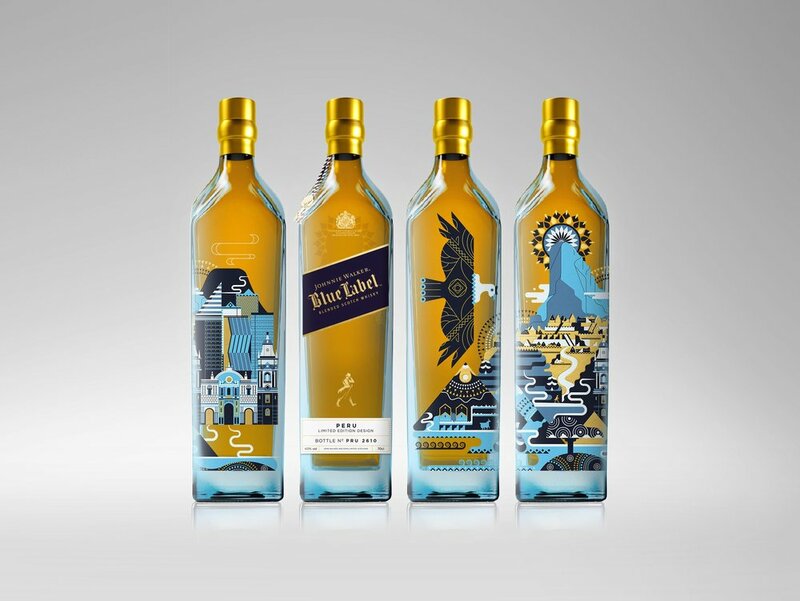 The three countries I had the pleasure of illustrating includes Thailand, Peru and Lebanon.